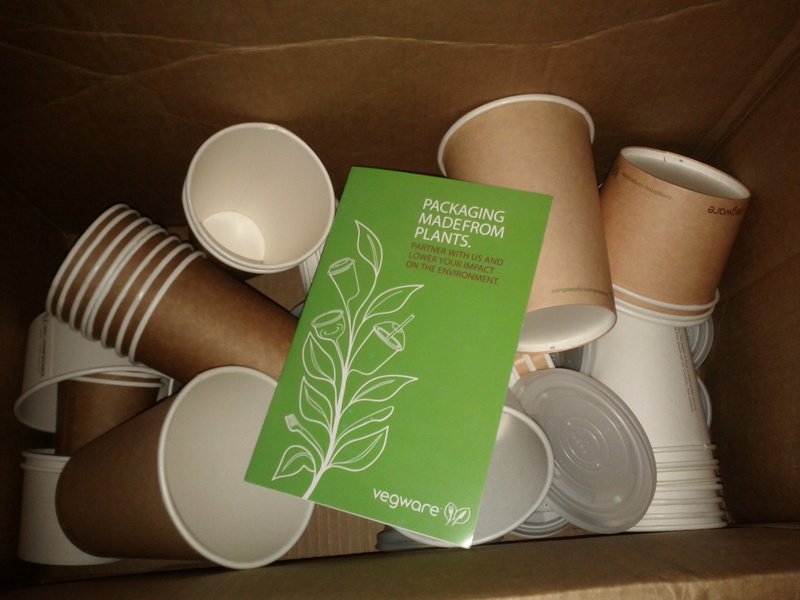 For an item to be termed ‘compostable’, it must meet certain scientific standards. Essentially, it must be able to break down within a 12-week time frame so that it can be organically recycled together with food waste. The term ‘biodegradable’, on the other hand, has no such time scale within which it must break down. The period of time within which a ‘biodegradable’ material must break down can be extremely uncertain – it could mean one year, 20 years, or 2000 years. For this reason, ‘compostable’ materials are more sustainable than ‘biodegradable’ materials. – Compostable food packaging can simply be added to a ‘brown bin’ or to a compost heap in a garden. – There is no need to clean the packaging. All compostable products go into one bin together with the food waste, making it simple. – Compostable packaging can turn into nutrient rich compost within 8-12 weeks. The compost can be used to grow more plants, creating a closed loop cycle.